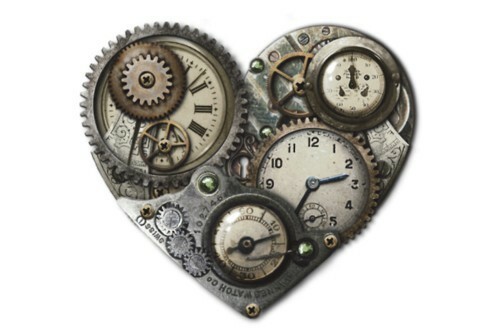 Do We Have the Time to Have a Heart? This entry was posted in Books, Love and tagged around the world in 80 days by RonKJones. Bookmark the permalink.